4 strike knockout. Changed from 3 strike from previous years. Plan on using Swiss mode in Brackelope to reduce number of matches. Estimating 35 players, possibly 16 or 17 rounds. 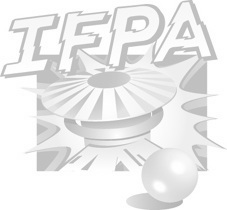 Will enter exact rounds once completed when submitting results, unless IFPA has created a standard for Knockout tournaments depending on strikes and Swiss/non-Swiss mode.